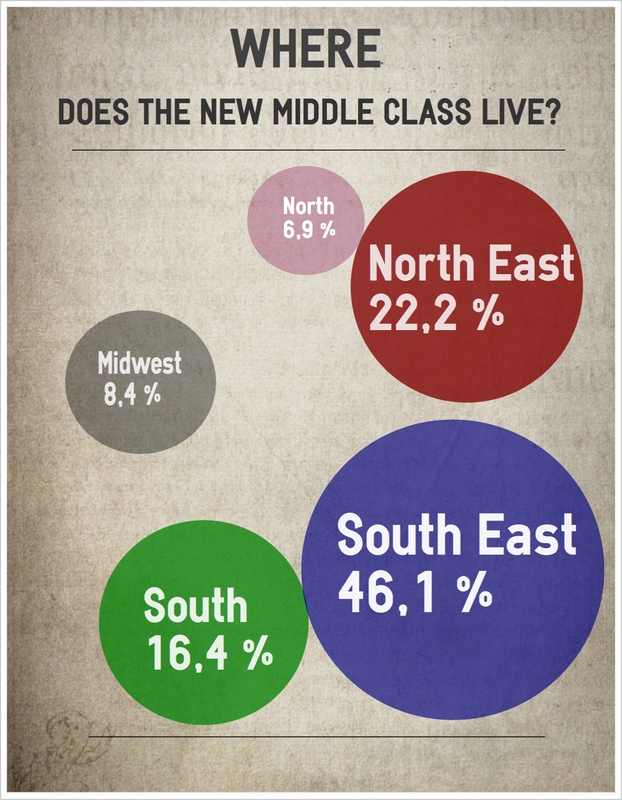 No social class is growing faster than the Brazilian middle class. 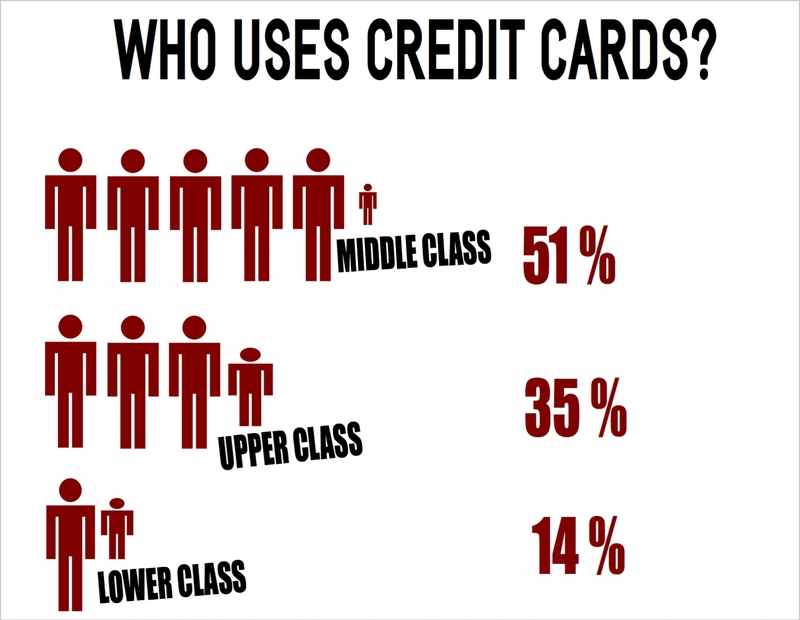 Thanks to the economic boom of the early 2000s and government funded development programs, more than half of the population is already part of the so-called “Class C” and could step out of poverty in the recent past. In some parts of Brazil there are more people of Class C than in others. Most of them live in the Southeast, especially in the metropolitan areas of São Paulo and Rio de Janeiro. 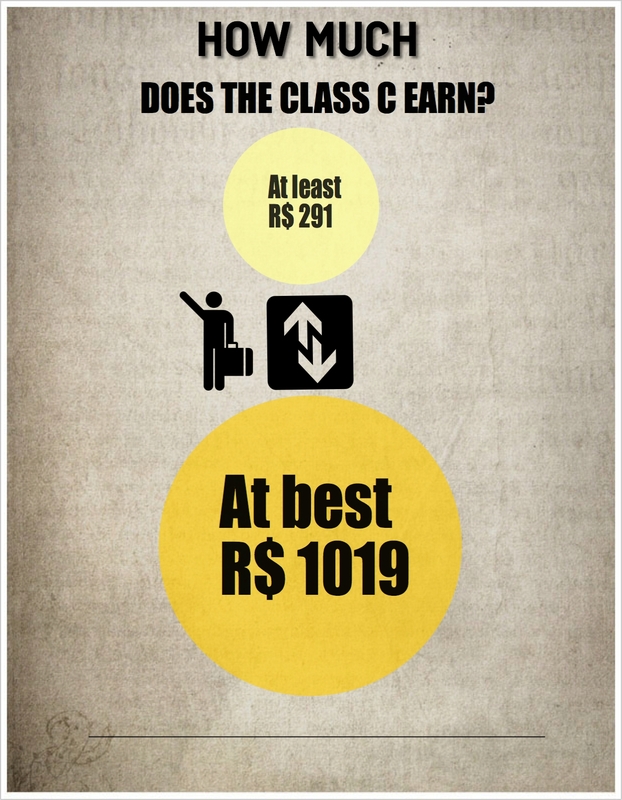 The pay gap: Salaries vary greatly throughout Class C, depending on what people do and where they live. People from Rio normally earn more, but they also have to spend more compared to people in the northeast. The first bank account: One important feature of the Class C is having bank accounts and paying with credit cards. 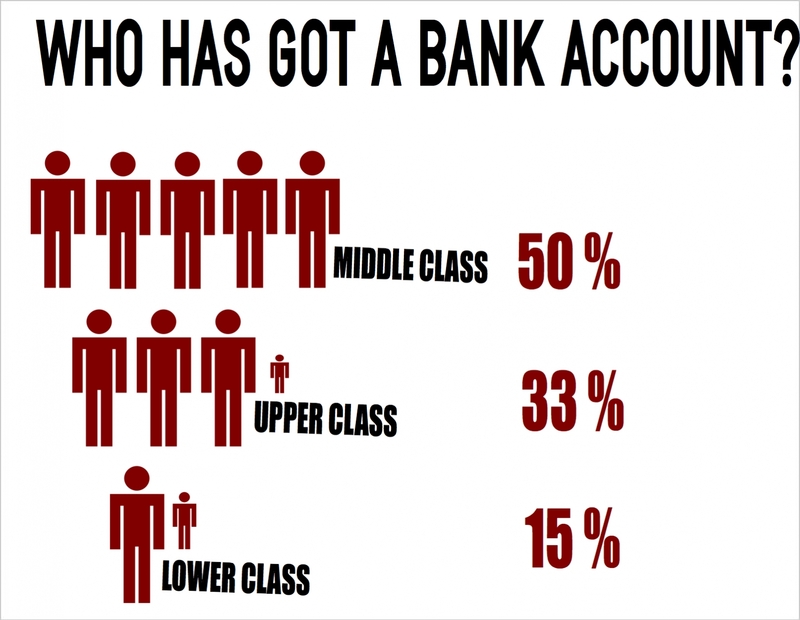 In the Lower Class it is not common to have a bank account. 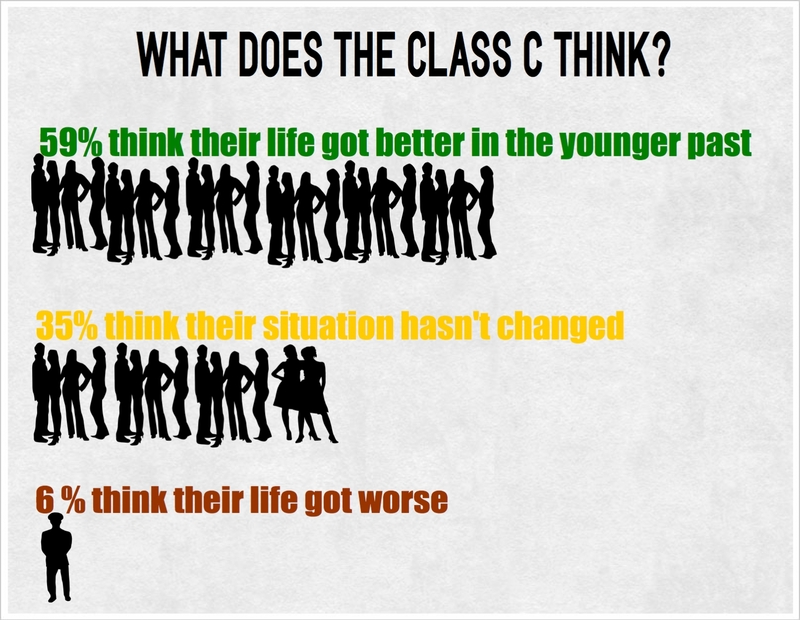 Class C people are overall quite optimistic: Most of them expect a further improvement of their situation in the next year. There a only few thinking their situation has become worse. What’s hiding behind the numbers? Problems, delights and dreams are shown by the film about 32-year-old Monica, a cleaning lady.